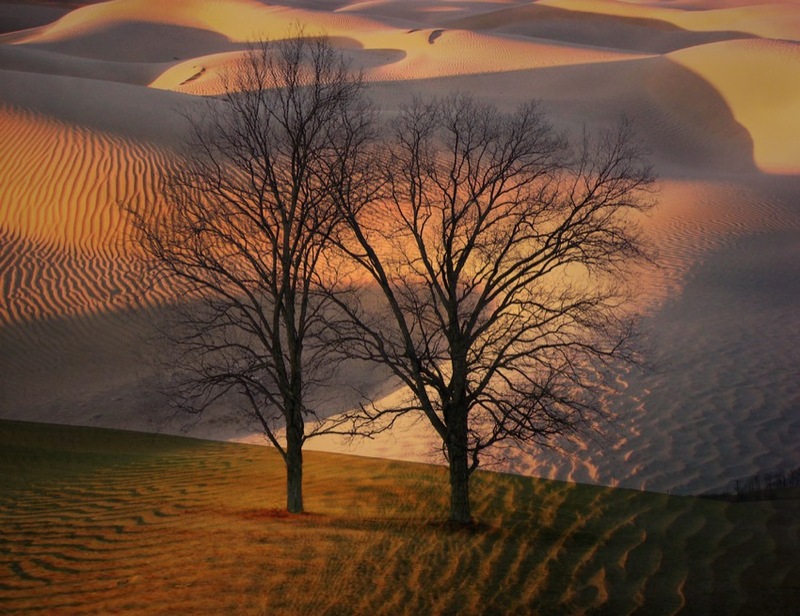 A rather simple blend (as these things go) of a photo with two trees, and a photo of a desert. I was thinking of doing a bit more to this, but I liked how it turned out, so I stopped while I was ahead! I don't often do that!